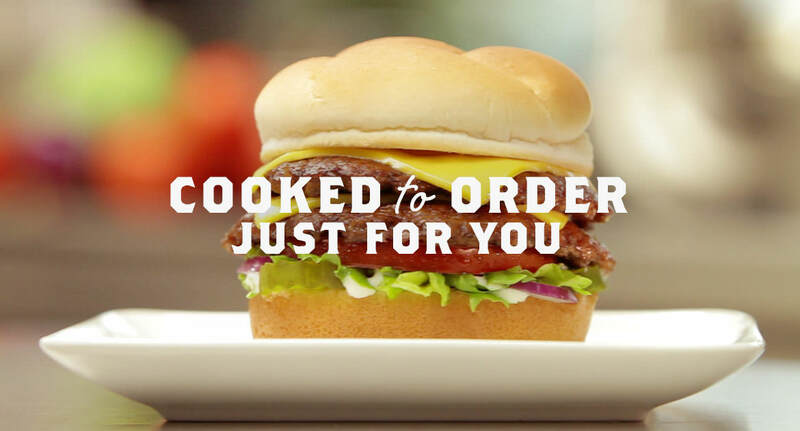 Our ButterBurgers® are made with our special blend of three cuts of beef: sirloin, chuck and plate. 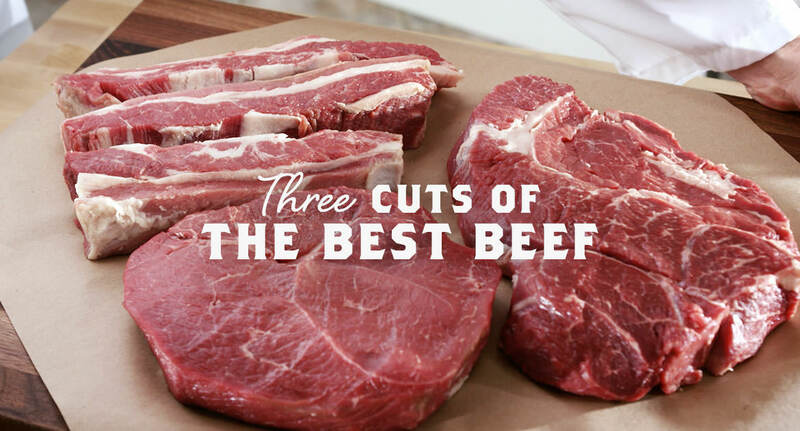 All prized cuts, all well-marbled for richness and flavor with no fillers to get in the way. 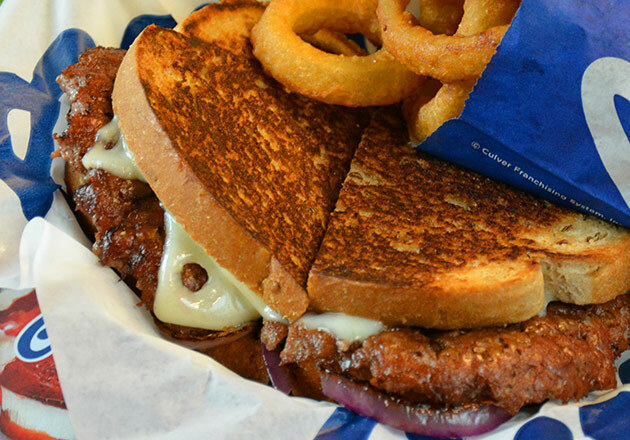 When it comes to beef, you want fresh beef. 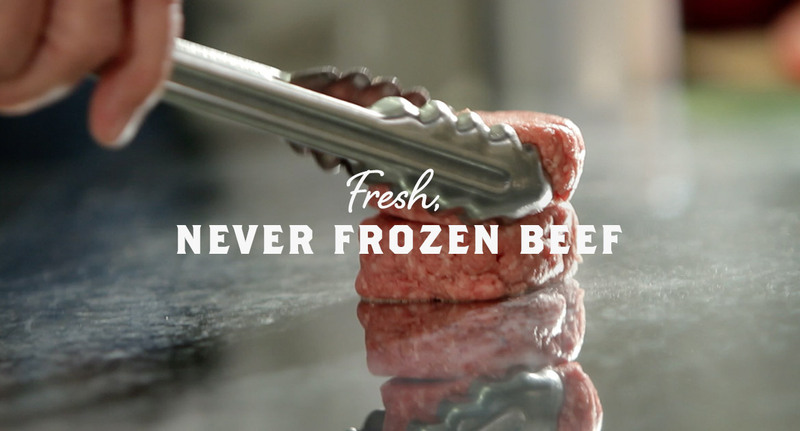 Frozen beef loses moisture and when you lose moisture, you lose flavor. And we won’t compromise on that. 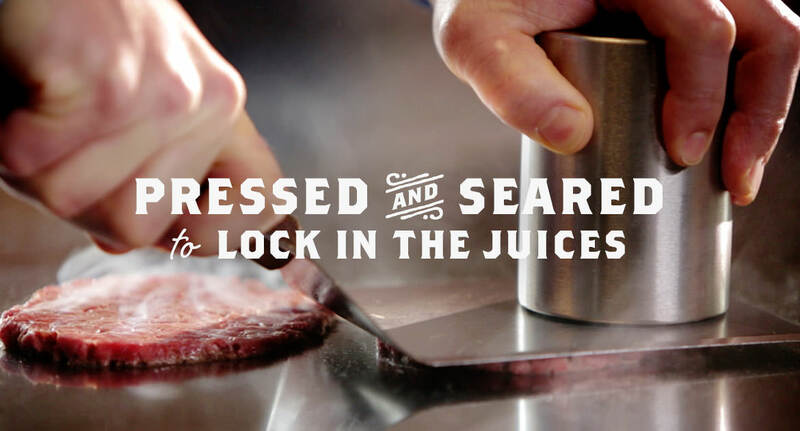 A little bit of pressure seals the beef, keeping moisture in and giving your burger that signature steak taste. 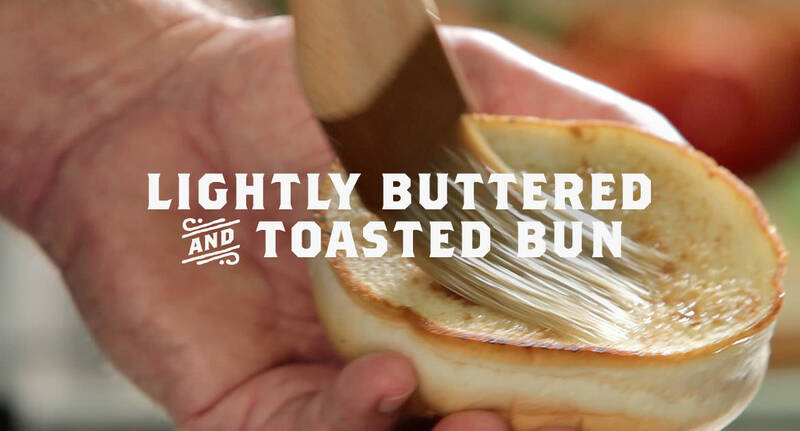 Not only does it add flavor and more texture to every bite, it’s what makes a ButterBurger a ButterBurger. 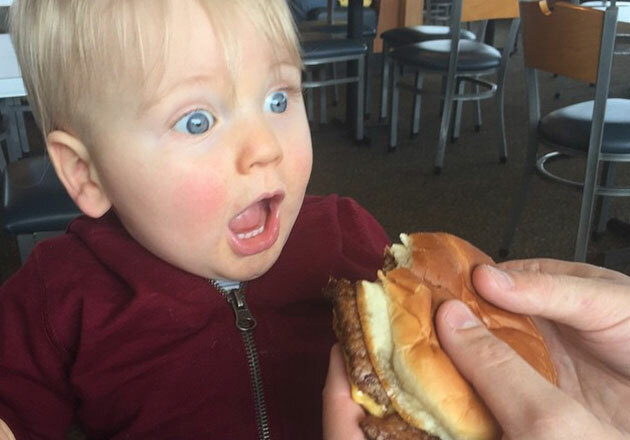 Your food doesn’t touch the grill until after you order. 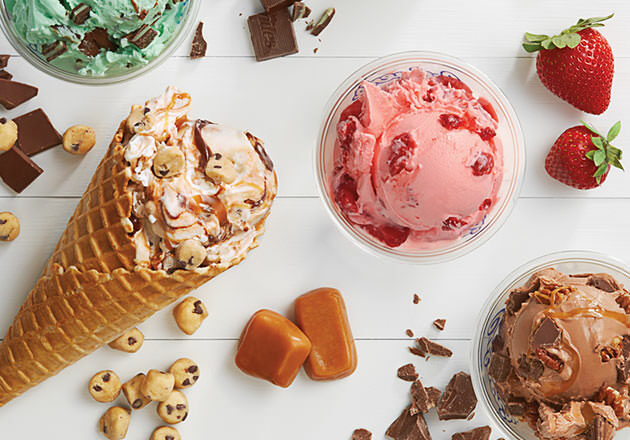 Soon your meal is delivered hot, right to your table, same as we’ve been doing since the day we opened in our beloved Sauk City, Wisconsin, where folks don’t mind a short wait for something great. 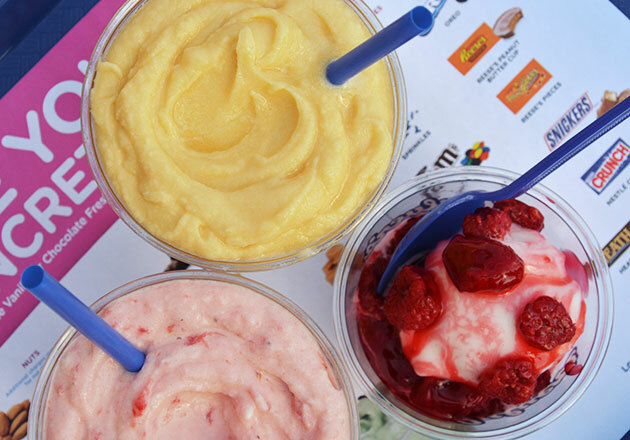 We think you’ll appreciate it too. 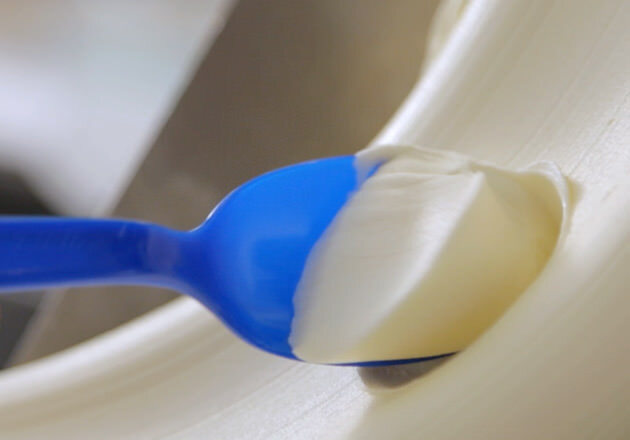 NEXT What is a Frozen Custard Flavor of the Day? 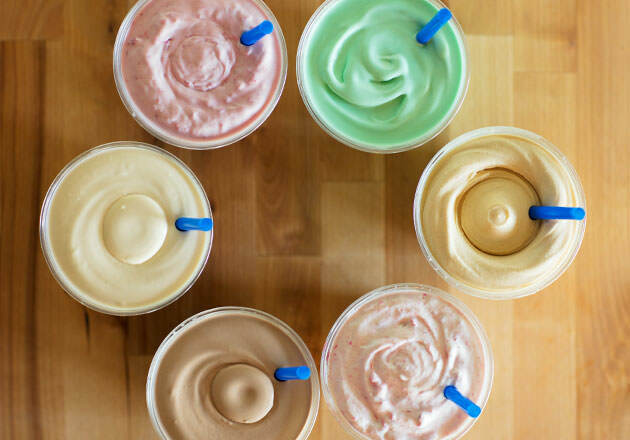 Culver’s Cravings Which Lemon Ice Flavor Is Your Summertime Jam?